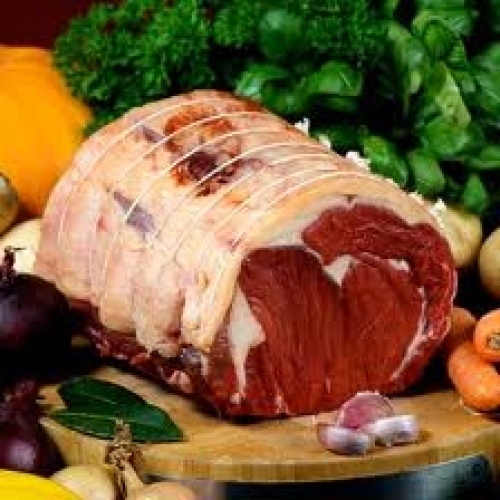 Organic Fore-rib has always been famed for its flavour above all else. It has a higher fat content than Topside or Sirloin but this is exactly what give this joint its amazing flavour. Traditionally this joint was always served on the bone. However, it is not the easiest joint to carve and we offer the joint Boned and Rolled for your convenience.